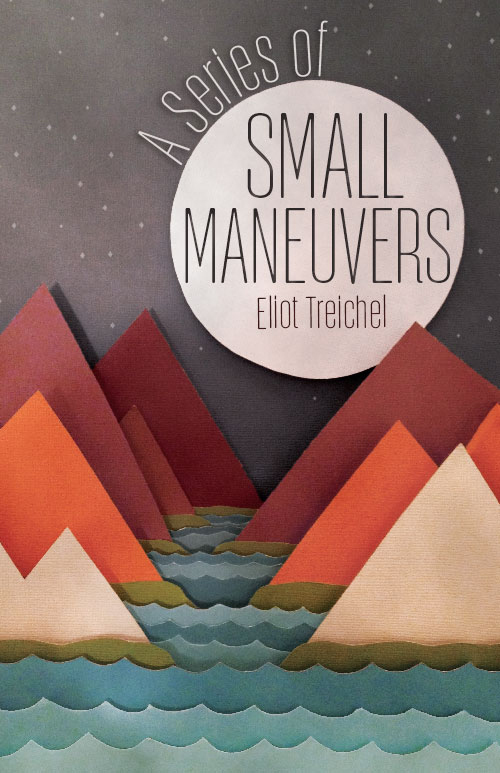 Eliot Treichel is a native of Wisconsin who now lives in Eugene, Oregon. 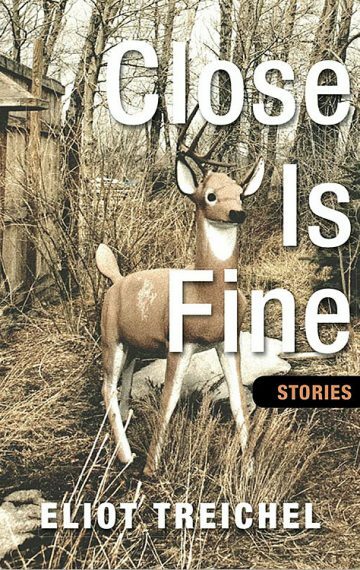 His first book, Close Is Fine, is the winner of the Wisconsin Library Association Literary Award. 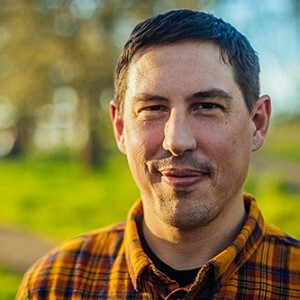 His fiction and creative nonfiction have appeared in Beloit Fiction Journal, CutBank, Passages North, Southern Indiana Review, and Hawai’i Pacific Review. He’s also written for Canoe & Kayak, Paddler, and Eugene Magazine. For more information, visit his website at www.eliottreichel.com and follow him on Twitter.